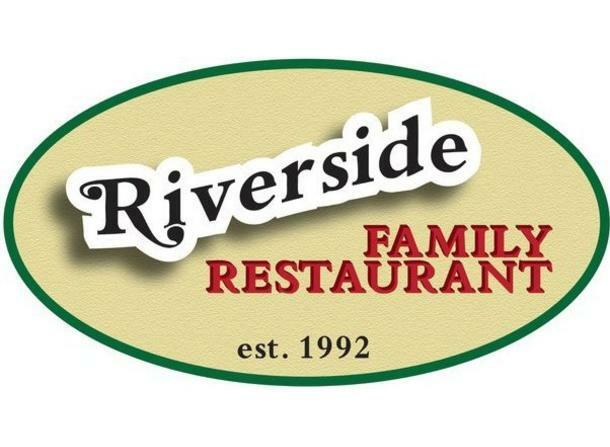 Riverside is a family restaurant located on Midland Rd in Freeland Michigan. 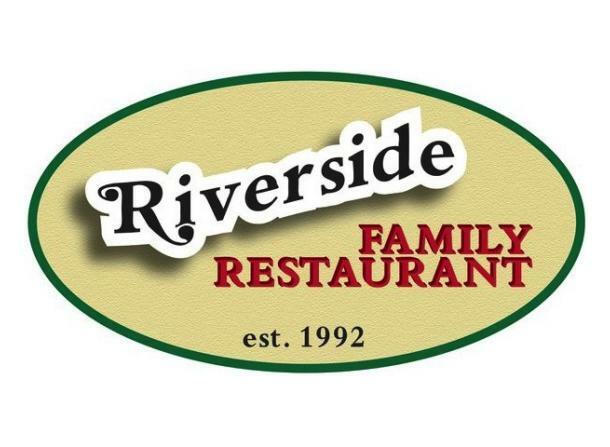 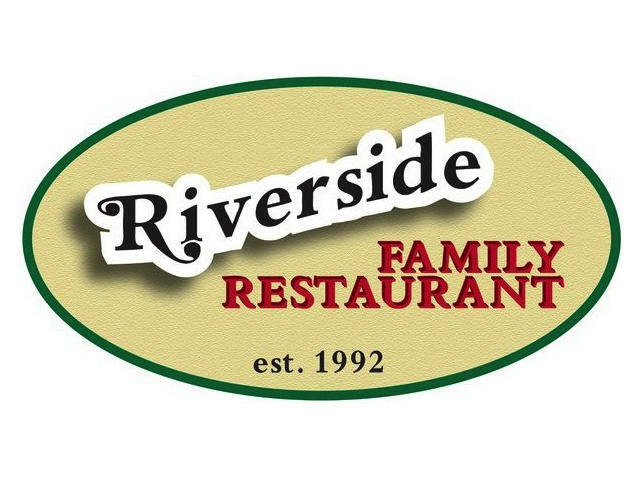 Having a family enviroment make riverside a great place to come after church or before a golf outing. 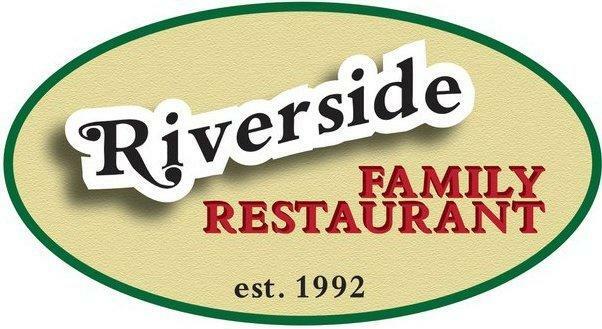 Reservations for large groups are welcome and easy obtained by contacting us.